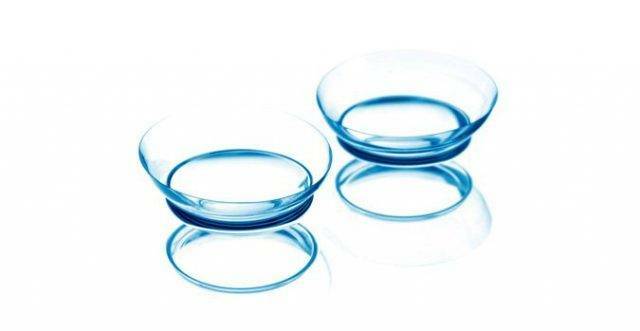 Contact lenses are not one-size-fits-all because eyes come in a wide variety of shapes, sizes, and vision conditions. That’s why some people are more challenging to fit with contacts than others. Nowadays though, the vast selection of specialty contact lenses on the market enable almost everyone to wear some type of contacts comfortably. 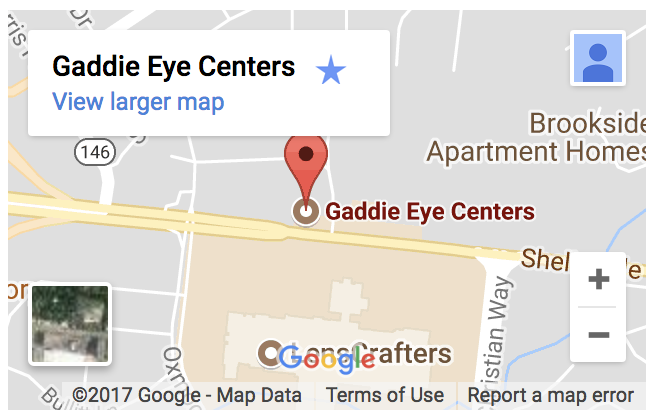 Our eye doctors at Gaddie Eye Centers are experienced in fitting even the most complex vision conditions with hard-to-fit contact lenses. Dr. Robert Ensley and Dr. Anthony Swanholm specialize in fitting our patients with specialty contact lenses. Dr. Ensley completed a residency in Cornea and Contact Lenses at the University of Missouri-St.Louis, and he currently treats many hard-to-fit vision conditions, such as keratoconus and irregular corneas, post-RK or LASIK patients, and severe dry eye syndrome. Dr. Anthony Swanholm finished a residency in Cornea and Contact Lenses at the Michigan College of Optometry. He is highly qualified to fit many types of specialty contacts, such as scleral lenses, ortho-k lenses/myopia control, and multifocal contact lenses. If you tried contacts in the past and experienced blurred or painful vision, it is not a reason to give up! We offer an extensive collection of specialty contact lenses, and our optometrist will work with you patiently to determine the best type to give you clear and healthy sight. 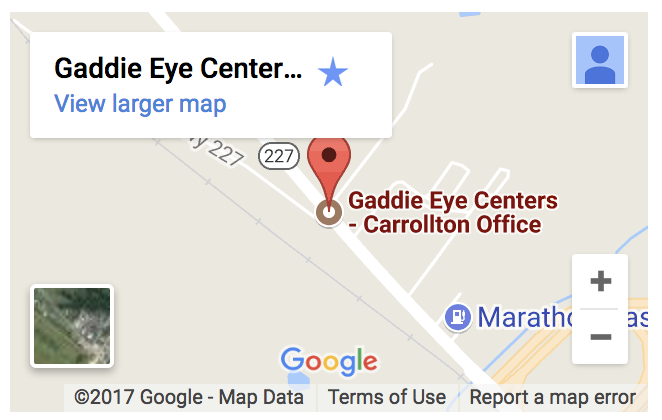 Contact our contact lens center in Carrollton, Oxmoor, Springhurst, or LaGrange, to book your eye exam. Our eye doctor will check your eyes and vision thoroughly to identify which specialty contact lenses will give you the best fit. Normally, the cornea has one curve. When it has two curves, it is diagnosed as astigmatism. When untreated, this vision condition can cause double or blurry vision. Convention contact lenses cannot correct astigmatism, but toric specialty contact lenses are an effective solution. Toric lenses are customized to meet every individual patient’s condition. Hard gas permeable contact lenses allow a high quantity of oxygen to reach your eye, thereby letting eyes breathe. Also, protein deposits do not accumulate on hard lenses. This reduces the risk of eye infection significantly. GP lenses are a preferred choice for many patients with high astigmatism, high visual demands, or a vision prescription that requires multifocals. Keratoconus refers to a condition in which the cornea is thinner than normal and bulges outward into a cone shape. Standard soft contacts do not sit well on this shape, and we often fit our keratoconus patients with scleral lenses – rigid gas permeable contacts with an extra-wide diameter. Scleral specialty contact lenses vault over the cornea and rest on the whites of your eye. They thereby replace the irregular corneal surface with a smoothly rounded surface, allowing for crisp vision. The way that sclerals rest on the eye also creates a gap between the contact lens and the cornea, which fills with tears and also makes these specialty contact lenses a therapeutic solution for people with dry eye. 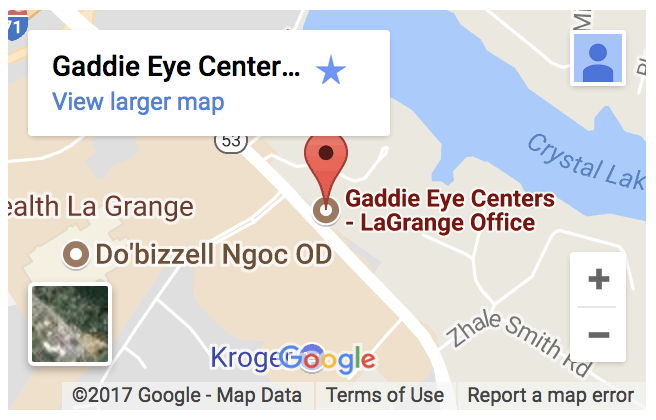 To find out more about scleral lenses in Carrollton, LaGrange, Oxmoor, and Springhurst, contact us to book an appointment. GPC leads to inflammation of the inner eyelid. Often, protein deposits that stick to soft contact lenses are the cause of this irritation. If our eye doctors diagnose you with GPC, we may recommend rigid gas permeable lenses or daily disposables, both of which prevent the build-up of unhealthy deposits on your lenses. Hybrid contact lenses have a hard GP center and an outer ring composed of soft contact lens materials. They bring the best of both worlds to wearers – with the comfort of a soft lens and the crisp vision of a hard lens. Our eye doctors fit hybrid lenses on normal and irregular corneas, and they are also available as multifocals. Ortho-k, also known as vision shaping, describes the process of temporarily reshaping the cornea to resolve refractive error, such as nearsightedness. Ortho-k lenses are worn nightly while sleeping and removed upon awakening. The result is clear daytime vision, without wearing any eyeglasses or contact lenses during the day. Along with the convenience of ortho-k lenses, studies have demonstrated that these specialty contact lenses provide myopia control; they slow or halt the progression of nearsightedness by up to 50%! 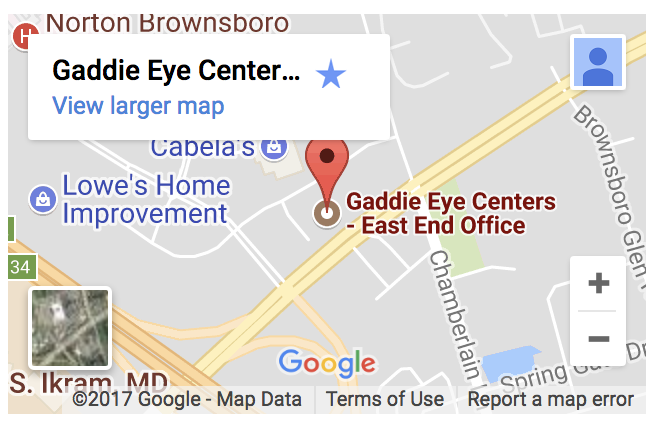 Contact our eye doctors for a personalized consultation and more information about ortho-k in Carrollton, Oxmoor, LaGrange, and Springhurst.